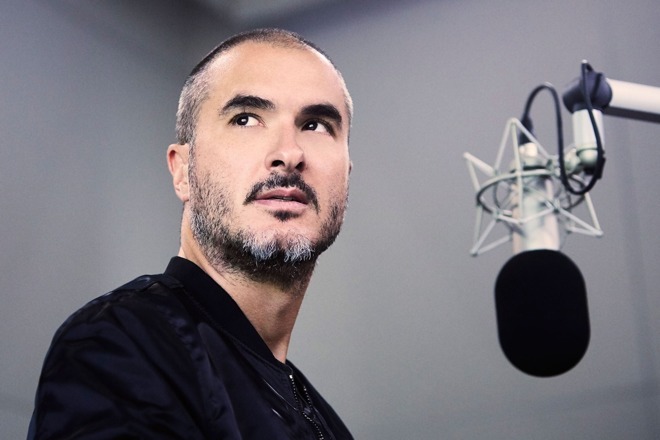 The winner will get to spend time with DJ Zane Lowe during his show, pick a song to play during Beats 1 Request, and record a voiceover demo with the production team, according to auction host Charitybuzz. The prize also includes a spot at a "music meeting," a music business mentoring lunch with Beats 1 global operations manager Julie Pilat, and a pair of Beats Studio3 Wireless headphones. Charitybuzz is valuing the auction at $5,000. As of this writing no one has placed a bid, but submissions will only close at 4:18 p.m. Eastern time on Dec. 20. Apple has regularly turned to Charitybuzz for acutions, typically offering lunches with executives like CEO Tim Cook and internet software and services head Eddy Cue.